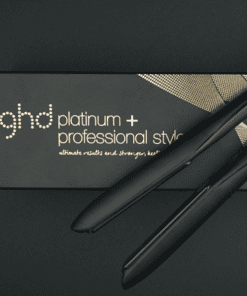 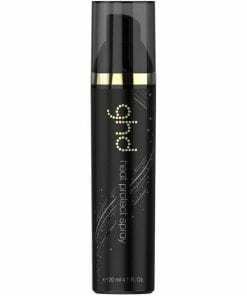 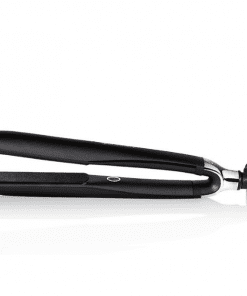 Ghd’s Platinum+ Styler is the worlds first straightener that can predict your hair’s needs. With it’s breakthrough ultra-zone predictive technology, the Ghd Platinum+ Styler is designed to adjust the temperature as it passes through each section of hair by recognising the thickness of your hair and the speed at which you’re styling. Through its predictive technology the heat of your styler is monitored 250 times per second ensuring a consistent, optimum temperature across the plates, completely personalised to you! 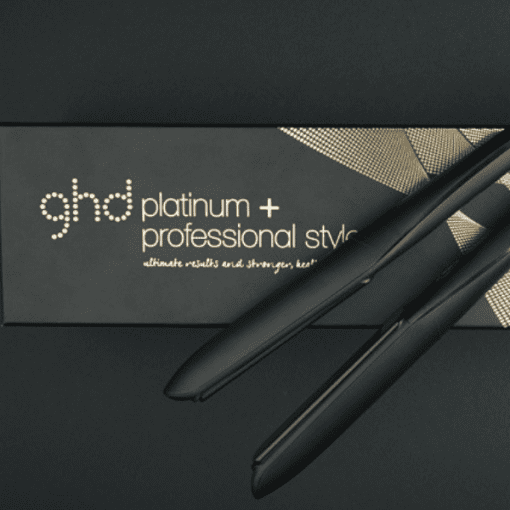 Featuring a unique wishbone style hinge, the Ghd Platinum+ Styler will ensure the plates are perfectly aligned as you style, while each plate is precision milled to allow hair to pass through evenly and effortlessly, for snag-free styling. 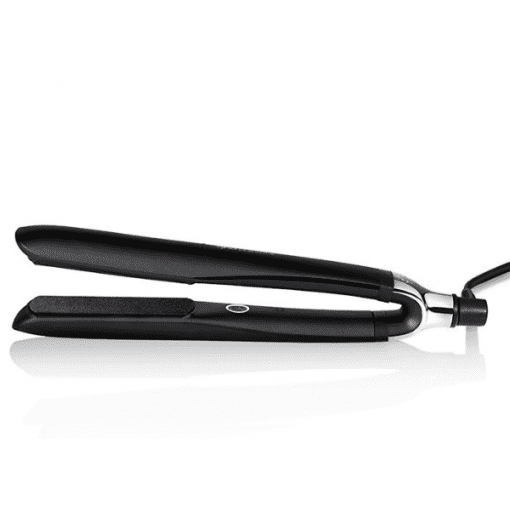 Automatic sleep-mode will turn off your styler after 30 minutes of non-use, for extra peace of mind as well as universal voltage allowing you to keep styling wherever your travels may take you.